Intel Xeon 64-bit Processor - 2.80D GHz Processor - Socket PPGA604 - L2 1 MB - 1-Core"
With the Intel Celeron D 341, you can rely on an economical and solid CPU for your desktop PC. It provides enough computing power for basic office tasks, web applications, and other applications. 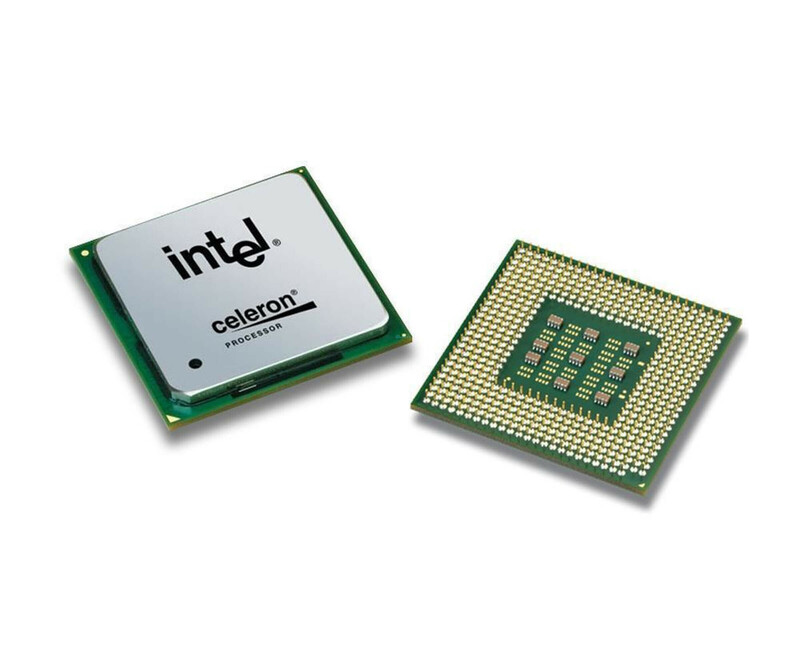 With the Intel Celeron D 341, you can rely on an economical and solid CPU for your desktop PC. It provides enough computing power for basic office tasks, web applications, and other applications. In addition, the used processor is equally suitable for upgrading as well as for repairs, which is among other things the low price. The most important part of the processing speed is the Intel Celeron D 341 processor from its computer core with 2.93 GHz clock. In addition, a 256 KB L2 cache was integrated into the CPU, which provides further advantages. The FSB clock supports up to 533 MHz, so that a fast connection between the computing unit and the memory exists. As a socket, the Intel Celeron D 341 supports the LGA 478 and the LGA 775. This is particularly important for compatibility because the processor must be used in the corresponding socket on the main board. Check the datasheet of the desktop PC or its mainboard. The other advantages of the Intel Celeron D 341 CPU include the support of the 64-bit command set. This also makes it possible to use modern operating systems. In addition, the maximum power loss of the processor is 84 watts, with the inactivity status increasing the energy saving potential. In terms of platform protection, the Execute Disable bit has been integrated as a technique.